Kinzie Island gem! 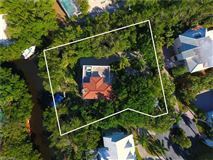 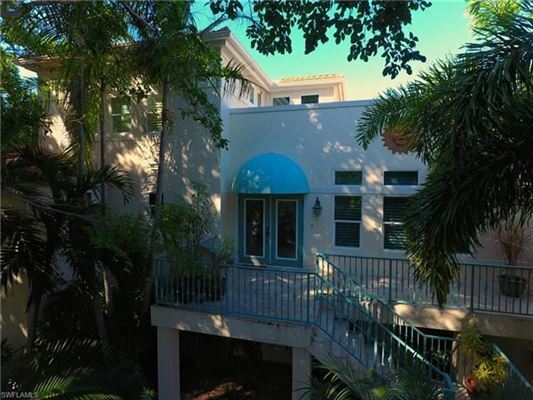 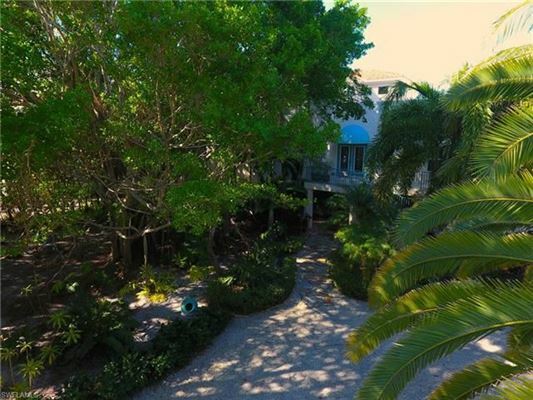 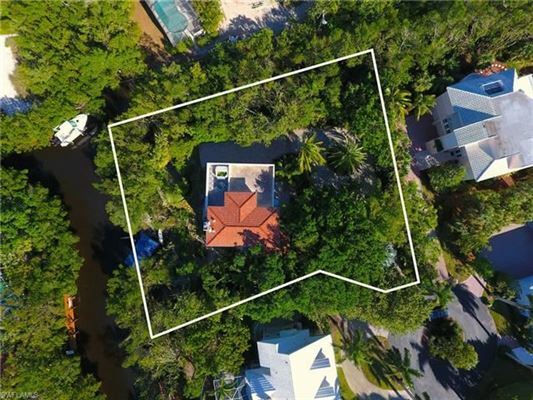 Nestled on a tropical over sized corner cul-de-sac lot is this private and spacious custom built canal home. 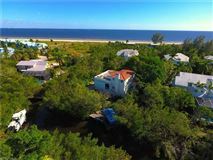 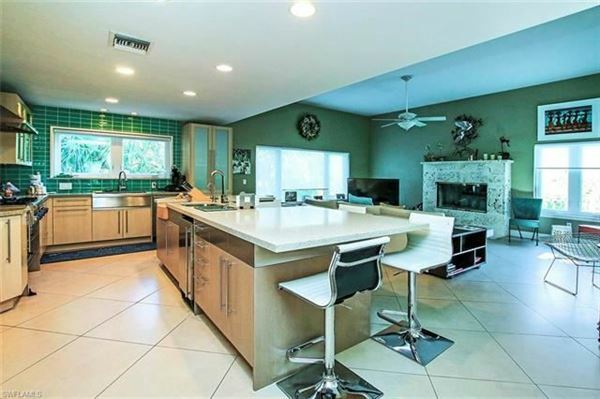 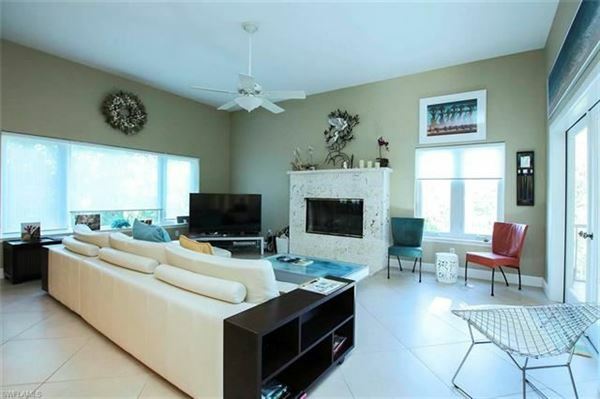 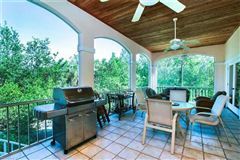 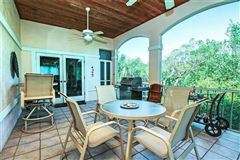 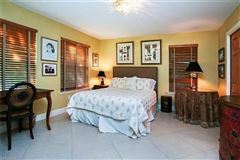 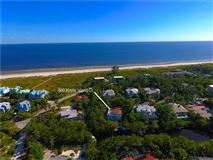 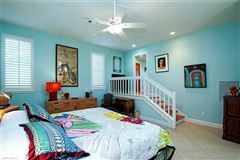 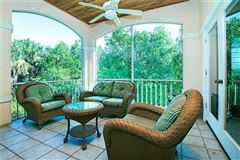 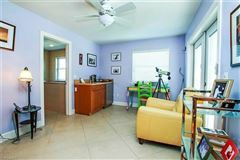 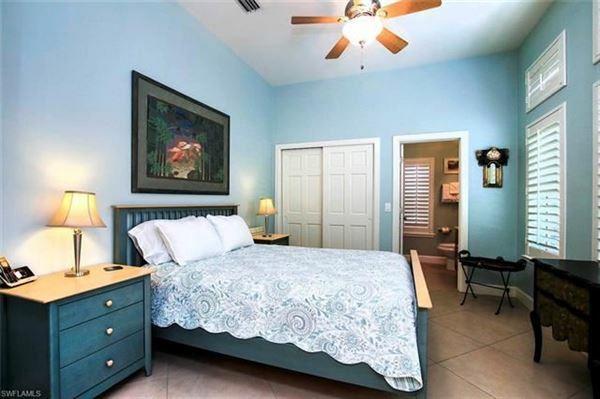 Outstanding multilevel property offers plenty of room for family and visitors to spread out and enjoy their Sanibel vacation. 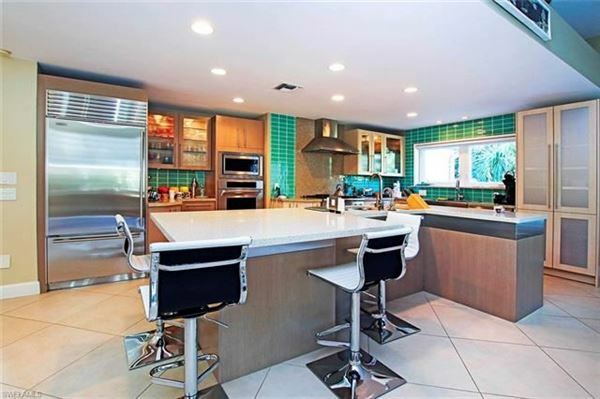 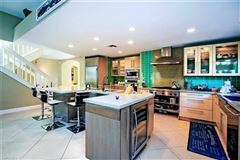 Meticulous custom kitchen with large island features high end appliances including gas range, Sub-Zero refrigerator, wine chiller and ice maker. 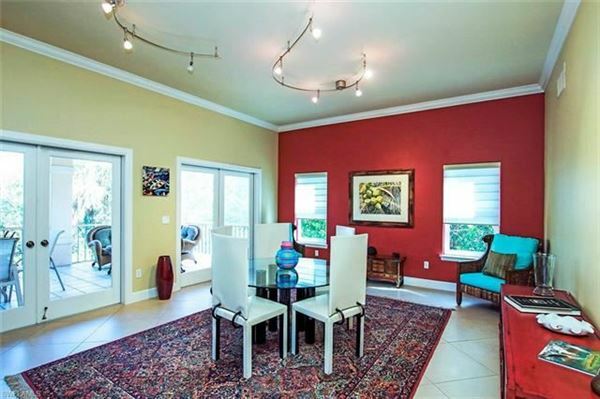 Private master retreat is on the second floor and has an adjoining den/office which opens to a rooftop sundeck. 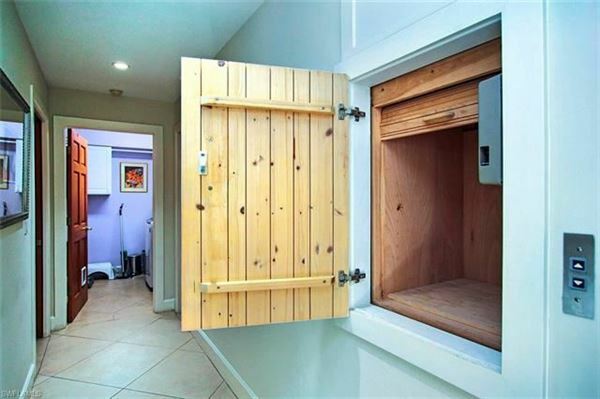 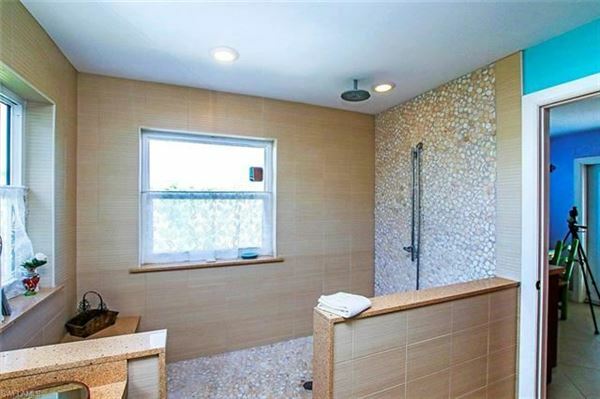 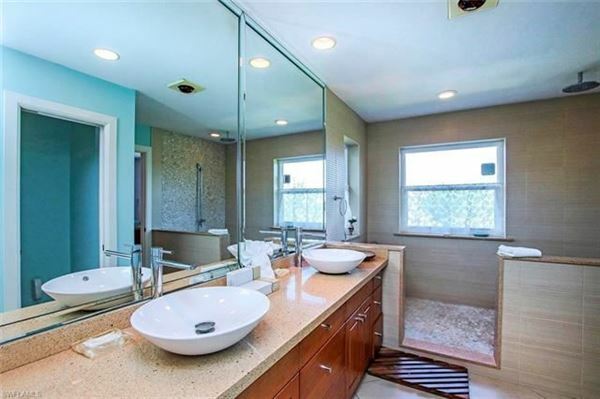 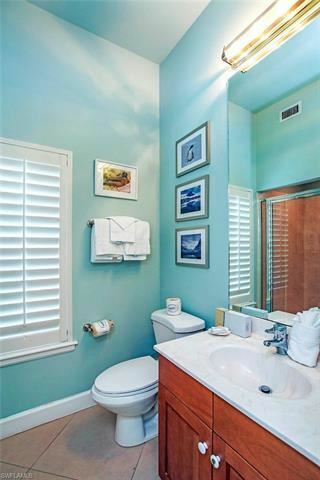 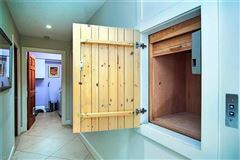 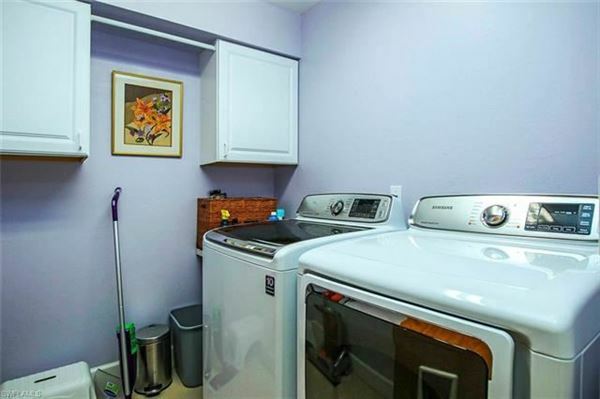 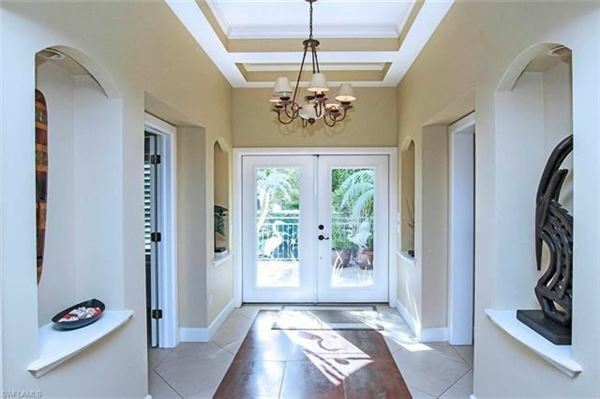 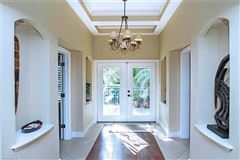 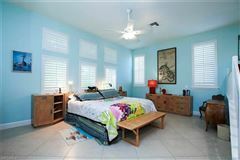 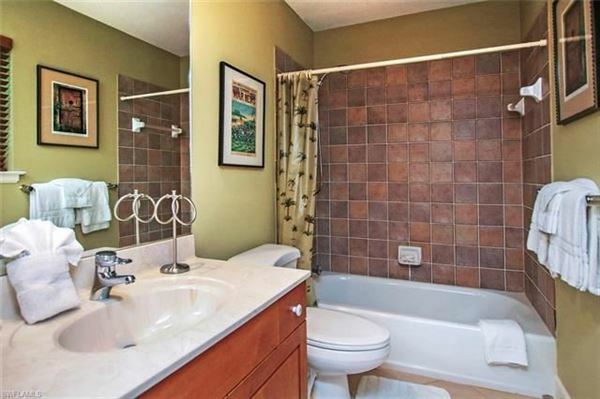 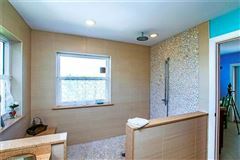 Updated master bathroom is graced by two large walk in closets and an over sized shower. 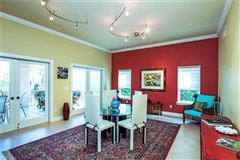 Elegant formal dining room opens into an expansive screened in tiled lanai overlooking the canal, boat slip and covered boat lift. 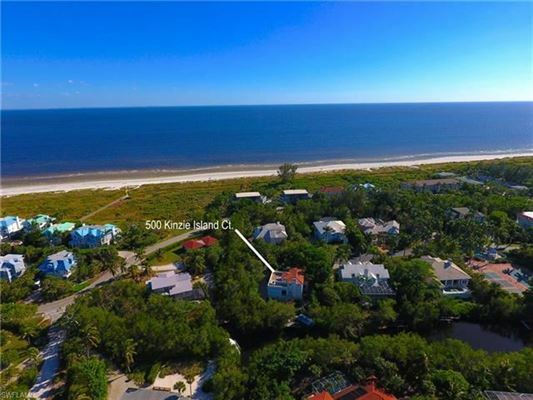 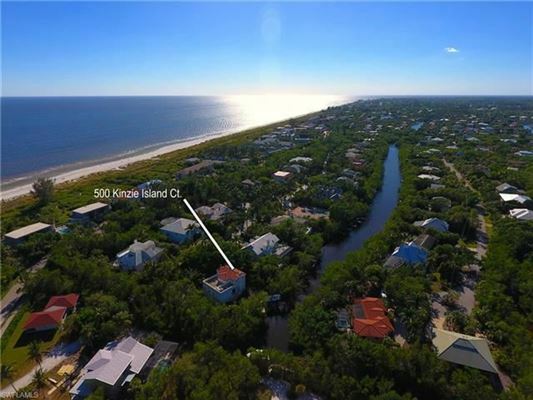 Kinzie Island is one of only a few developments on Sanibel that is just steps to the beach and also have direct Gulf access canals. 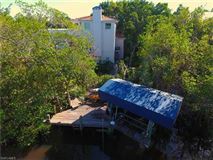 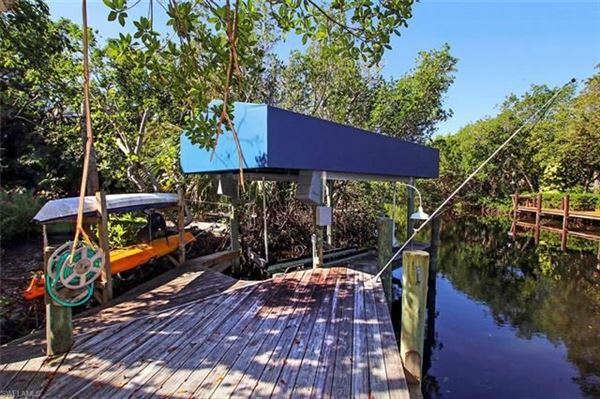 This home has it all whether you are looking for an active outdoor lifestyle or your own slice of fisherman’s paradise! 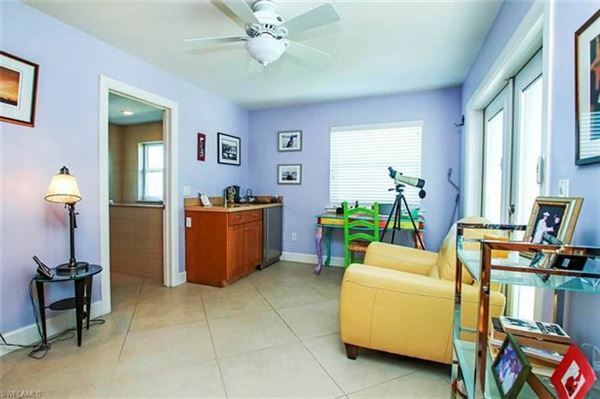 See interactive 3D tour for full property details. 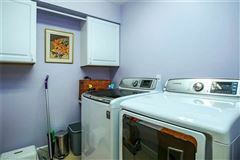 Amenities at Kinzie Island include community pool, tennis courts, beach side cabana and owner lockers.